Important Note: Do Not Close This Page Because Your Order Is Not Yet Complete! Please Read This Page Carefully To Customize Your Order. Upon joining Consistent Golf Swingology you’ll get the easiest, most step-by-step method to build a great, consistent golf swing. This will finally help you to hit the ball longer, straighter and more consistently like you deserve. You’ll get at least one new lesson per week to help you build a great, consistent golf swing. These lessons will build upon the previous lessons, and everything will be in a logical, well thought out sequence so you get the best return on investment for your time and money. 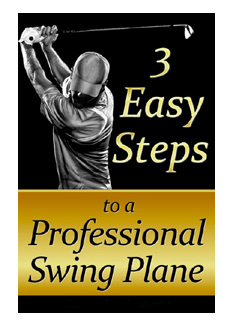 This will mean that at last you can finally discover exactly what you need to do, and in what order, to become the consistent ball striker you’ve always wanted to become. 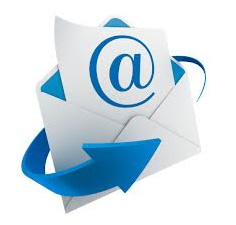 As a member of Consistent Golf Swingology, if you have any golfing questions or problems simply email me and you’ll get a response back, from me personally (Jeff Richmond), within 24-48 hours (generally sooner) Monday-Friday. 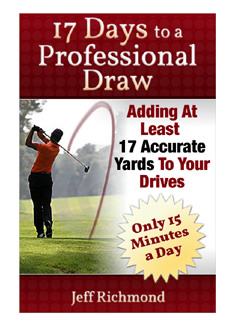 Clearly you’ll never get this sort of service with any Video, Book or Golf School. 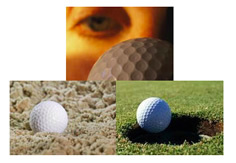 And by simply getting your questions answered, it can mean the difference between ball striking success and failure. 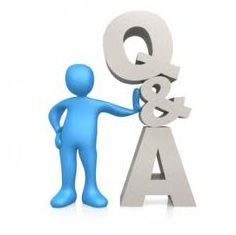 As a member of Consistent Golf Swingology you’ll be able to ask questions directly after each lesson. And I (Jeff Richmond) will personally answer all questions so that you’re left in doubt as to what you need to do to improve. As good as the lessons in Consistent Golf Swingology are, you may want to clarify something so you know you’re about to do things correctly. By getting answers to your questions you’ll be confident that you’re following the instructions correctly, and you will improve your ball striking quicker. Get your swing reviewed by Jeff Richmond himself to see if you’re on the right track with building your consistent golf swing. 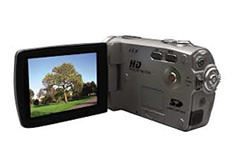 And depending on what membership option you choose will depend on how many video critiques you can get. So once you’re a member and you’ve started to put the lessons into action, then simply send me your swing on video (full instructions on what you need to do for this are in the members only website) and I will analyze your swing and send you back advice and a plan on what are the main things you need to work on to improve your swing. 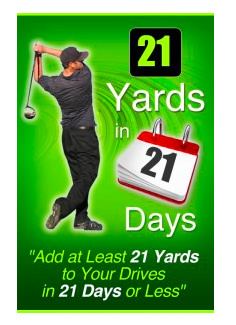 With this program you WILL add 21 Yards To Your Drives In 21 Days or less – and here’s how that’s going to happen. Every day of this program you will…. 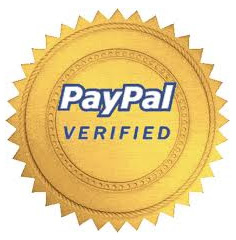 You can easily cancel your subscription yourself at anytime, because we use PayPal to take our subscriptions. Which puts you in total control, as you can login to your PayPal account and cancel the subscription with a couple of clicks. This way you don’t need to worry about any long term contracts or being locked into something that is hard to cancel. 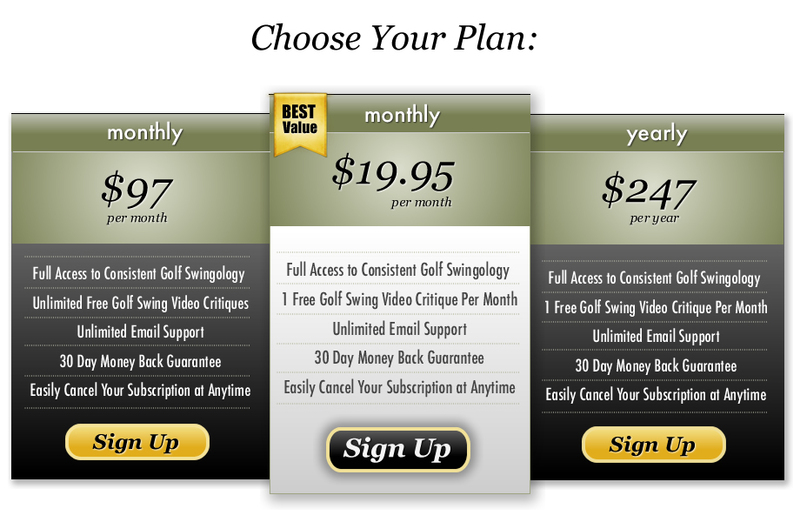 Ok, so you have 3 ordering options when joining Consistent Golf Swingology. So make the best selection for you below and click the Sign Up button. After your order you will get immediate access to the private Consistent Golf Swingology website so you can start to build your great, consistent golf swing today!